about what I am wearing, but I may tweet some pics at the show later tonight! It will definitely be a lovely evening. from the S/S collection. I am IN LOVE with the color and the shiny gold chain. from f21 and just had to get it because it was TEN dollars. Such a steal. Well I hope you all have a lovely weekend! No way was that gorgeous dress $10. I am so unbelievably jealous right now, it's so beautiful and doesn't look like it cost that little at all! Love the colour of your skirt. Lovely outfit. I'm loving the pastel colours! loving this sorbet look !! Good luck modelling - it sounds like such a fun time! And I totally love all the soft colors in this outfit. i love the color of that skirt... such cute pastel colors! Keep wearing those lovely maxis, you look so good in them, the new bag is so pretty color and all! Such a gorgeous colour combo! You have inspired me! I was going to get that dress but had no idea how to make it more unique, now I know it can be turned into a skirt! So cool! in love! the soft colors are so beautiful. This is a really beautiful color combination! I love the way it flows. Have fun modeling for the show, sounds like it will be a blast! You look wonderful, maxis really suit you! Have fun tongiht, you must share pictures! I've awarded you with the "Stylish bloggeraward" on by blog! you look beautiful! i want that maxi skirt soo much!! I think a lot of dresses look better as skirts, honestly. I have done that in the past before. I remember I had an 80s dress back in 2000 that I cut off the top part because it looked better as a skirt. I wore that skirt every week with everything!! I miss it now. It looked MUCH better than how it was originally (plus the top was too big on me since I'm so small busted). anyway this is a gorgeous outfit. I love the blouse so much!! It looks so lovely!! 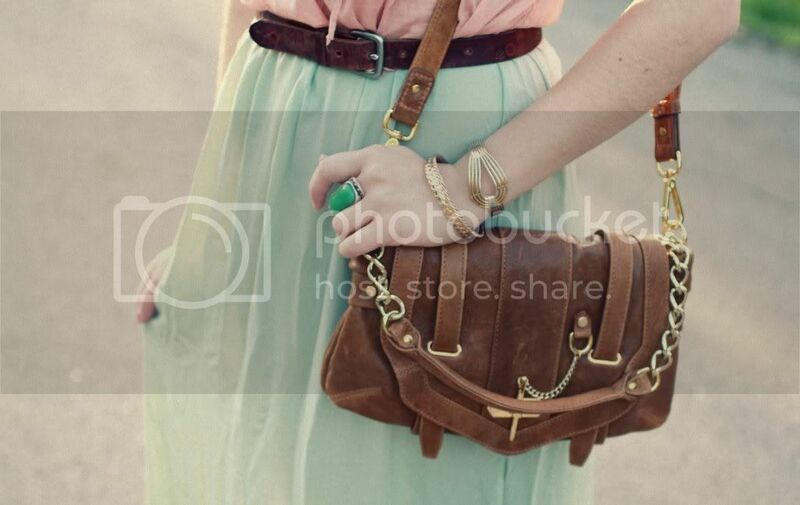 Want that bag! Also the dress/skirt is awesome, so summery! That skirt looks absolutley stunning with the sunlight coming through it! so lovely! Nice find on the dress!! It's such a pretty color. I love how you paired it with that top. The colors work well together. 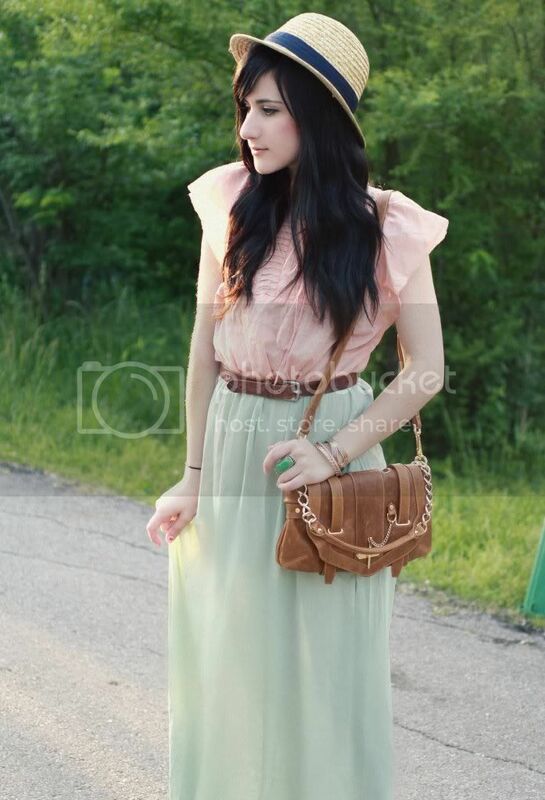 Such a dreamy combination, and that F21 dress is definitely a steal of a deal. Farmer's markets are always a great way to start a weekend morning. Have a lovely rest of the weekend, hun! I love the skirt! It's such a great color! You look amazing and your outfit is as well, as always! the color of your skirt is amazing! 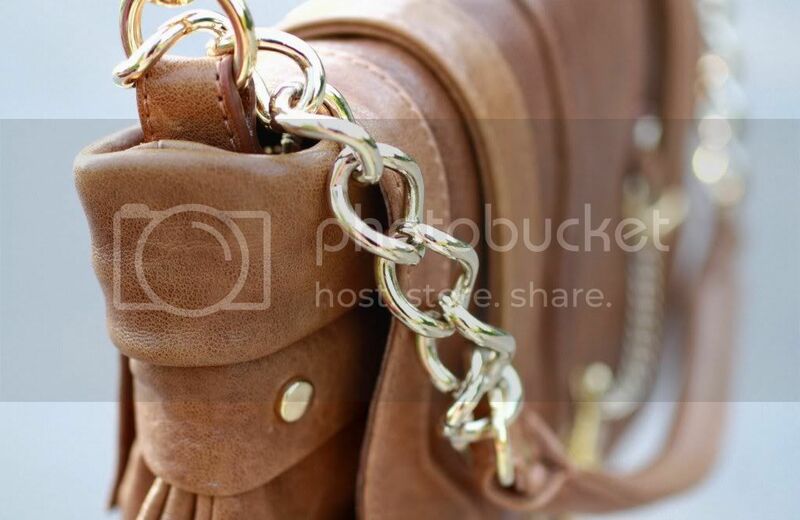 Love your bag and your jewelry as well! Loove the bohemian ensamble! :) Very chic. Very nice colours. I love your hat! I love the pink, it is the perfect shade! o gosh, this is such a dreamy outfit! i love the pastel colors! and you hv a pretty bag! love it! this is so cute ! love your maxi skirt ! your too beautiful for words!! I just adore that hat on you. It's perfect! I love the mint green skirt. And the bag is calling my name! Haha. I love the skirt! In fact, I love this whole outfit! I absolutely adore the colours you're wearing. And you look amazing in pastels! This is so great! Your blog is lovely & the header is very cath kidston! I'm loving it. This outfit is absolutely pretty! Perfect for gorgeous spring weather. Good luck in the fashion show ~ that sounds like so much fun. I love the details on your outfit. They always really make it work so well. Koudos for pulling off a long skirt so well! You look so amazing, the color of that skirt is fantastic! love the top!! very pretty look!! I love how light and airy that skirt is, you look so spring fresh. Can't believe it was $10 aswell, i wish we had f21 here in aus, yet another great store we fail to have! Gorgeous long skirt ! You're look so lovely! I love !! beautiful skirt ..
mm love the look, and the dress find and transformation! hope you had fun last night! Gorgeous dress. I love the pastel colors and the sheer fabrics. Very spring-like and lovely. that skirt is a great color!